Here are the ShopRite Preview Deals for next week to help you start prepping for your shopping trip! This is just some of the hottest deals we quickly found. The full match ups with stock up price checkmarks will be posted on Saturday. View the Ad for next week here! 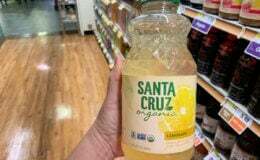 Better Than FREE Santa Cruz Organic Lemonades at ShopRite! Up To 6 FREE BIC Disposable Razor Packs at ShopRite! 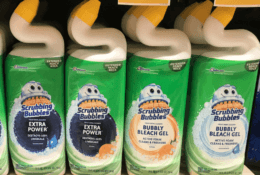 Tide Simply Pods Just $0.95 at Dollar General! Sparkle Paper Towels Just $2.75 at Dollar General!